Celebrate Christmas and New Year’s in style with Legoland Florida VIP holiday experiences. 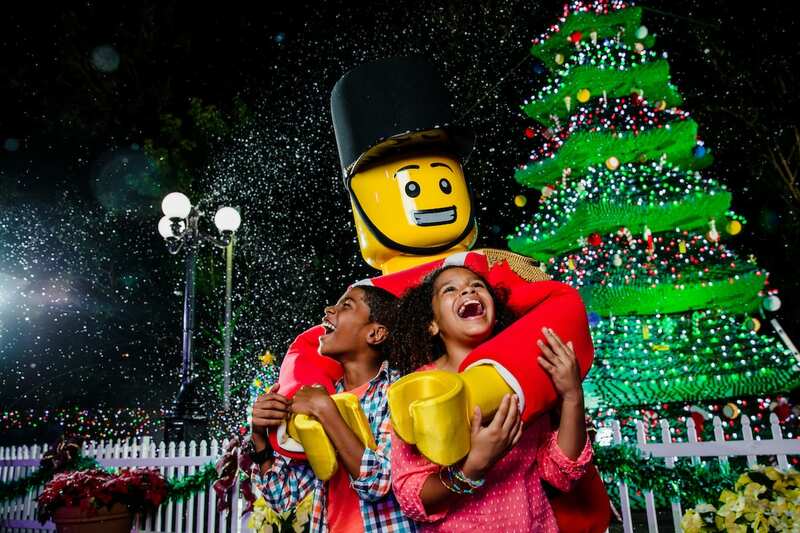 Visitors to Legoland Florida Resort during this holiday season can ensure that “everything is awesome” with three exclusive VIP experiences, featuring private time with Lego characters, family photos, and an opportunity to meet Lego Master Model Builders. 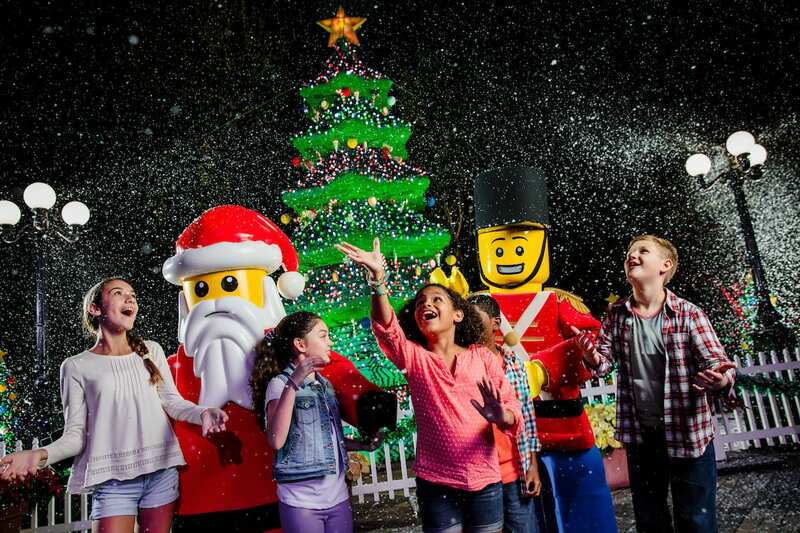 During Legoland Florida’s Christmas Bricktacular event, the Santa’s Workshop VIP experience lets guests create a unique Lego keepsake with a Master Model Builder, meet Lego Santa or Lego Toy Soldier, enjoy hot chocolate and cookies, and receive a family photo. The cost is $45 per person, plus tax. Remaining dates for the Christmas Bricktacular VIP experience are Dec. 9, 10, 16, 17, and 23-25, from 2-4 p.m.
On the first five dates of Legoland’s Kids’ New Year’s Party, guests will enjoy exclusive meet-and-greets with LEGO characters during a indoor dance party and treats at a mini dessert buffet, then end the evening with premium, reserved seating for the fireworks spectacular over Lake Eloise. Each family will receive a group photo and every child will receive a Lego minifigure. The cost is $65 per person, plus tax. This Kids’ New Year’s VIP party is available on Dec. 26-30, from 5-7 p.m.
On New Year’s Eve itself, guests can ring in 2018 at an indoor dessert-and-dance party, featuring mini dessert buffet and exclusive meet-and-greets with LEGO characters. 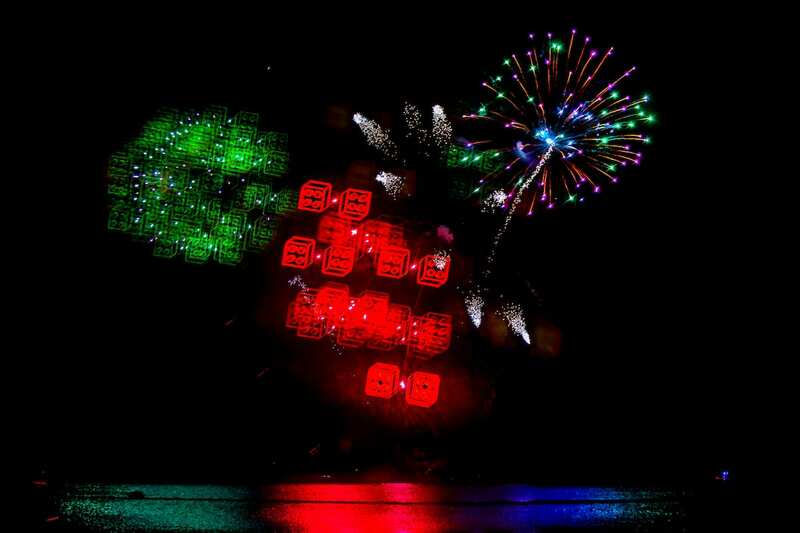 Then at Pirates’ Cove they’ll receive premium, reserved seating for Legolands biggest fireworks display of the year. Each family will receive a group photo and every child will receive a Lego minifigure. The cost is $75 per person, plus tax. The New Year’s Eve VIP party is held on Sunday, Dec. 31, from 6-8 p.m. Availability is limited for all three VIP experiences, and VIP experiences do not include theme park admission or vehicle parking, which must be purchased separately for all guests age 3 and up. Book online at Legoland.com/florida/vip or by telephone at (855) 753-7777. Annual Pass Members receive a 10 percent discount per person, plus tax. The pass member discount is available only by telephone at (855) 753-7777. Please be prepared to share pass identification numbers for all members of the party when booking.